Received Sylff fellowship in 2016-2017. 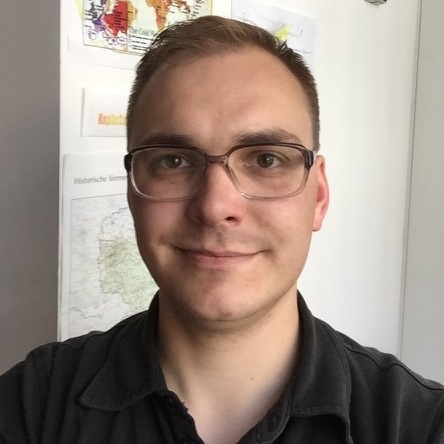 Arno Trültzsch is currently a Sylff fellow at Leipzig University (2016-2018), working on a PhD thesis in Global History, concerned with Yugoslavia’s influence on International Law during her existence as a non-aligned country. He is planning to finish by next year, looking for new endeavours in the world of academia, civil society and politics.